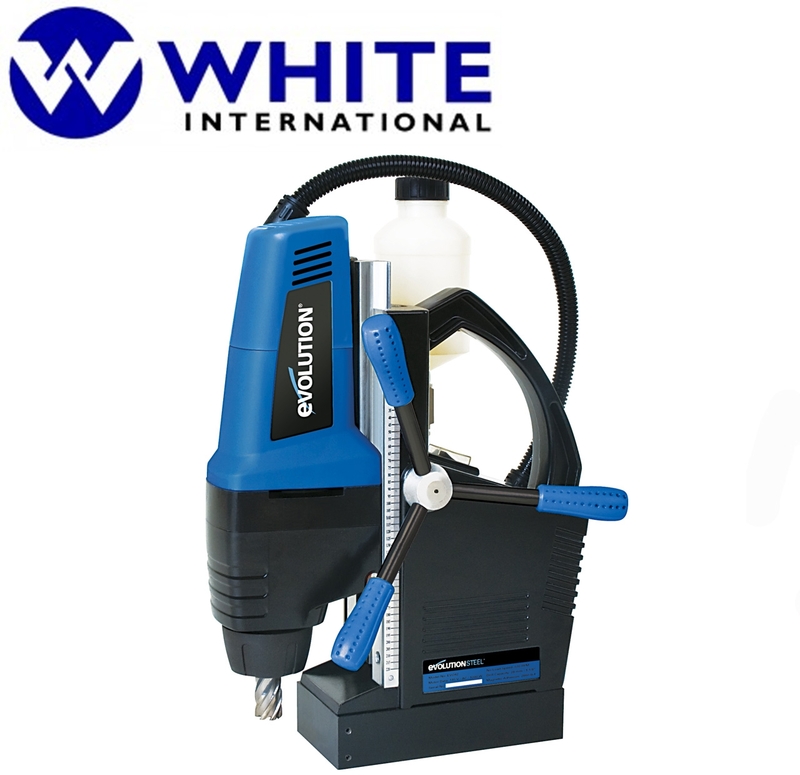 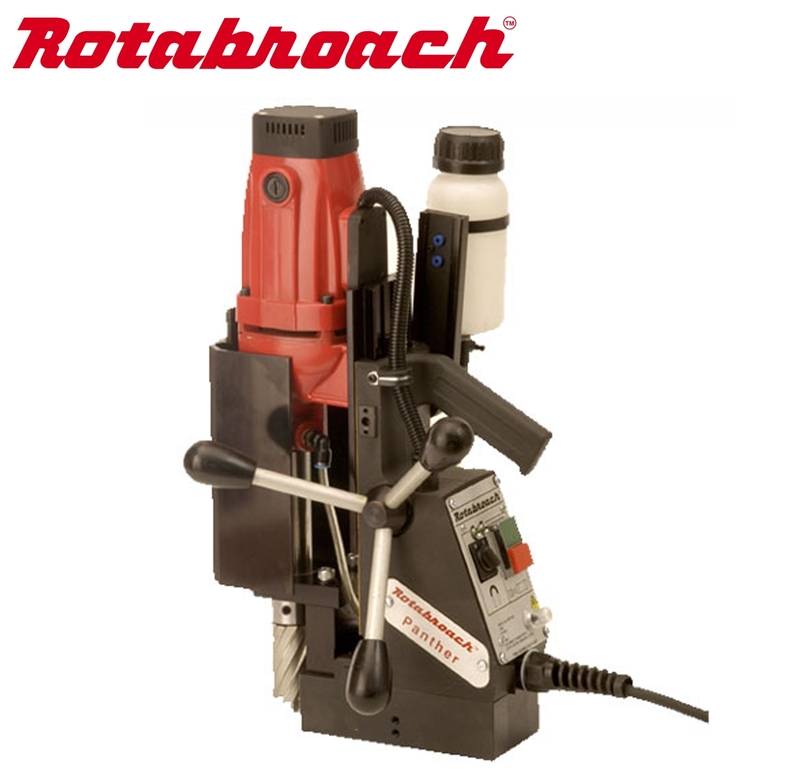 Drilling machines are one of the most significant machine tools for tool room professionals. 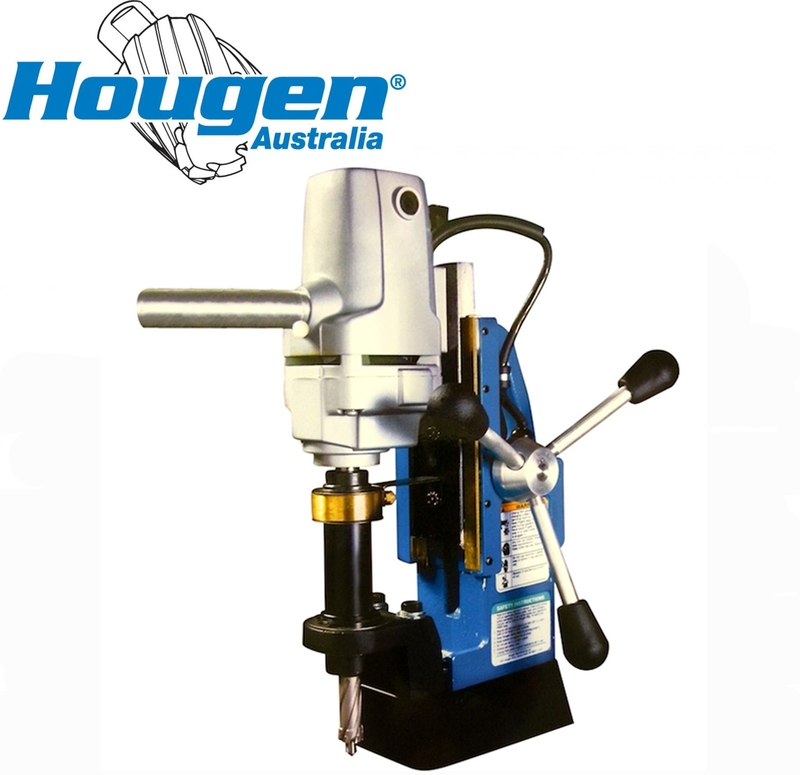 Even people with more than basic DIY knowledge swear by the utility of magnetic drills that are considered among the latest and the most progressive type of drilling machines. 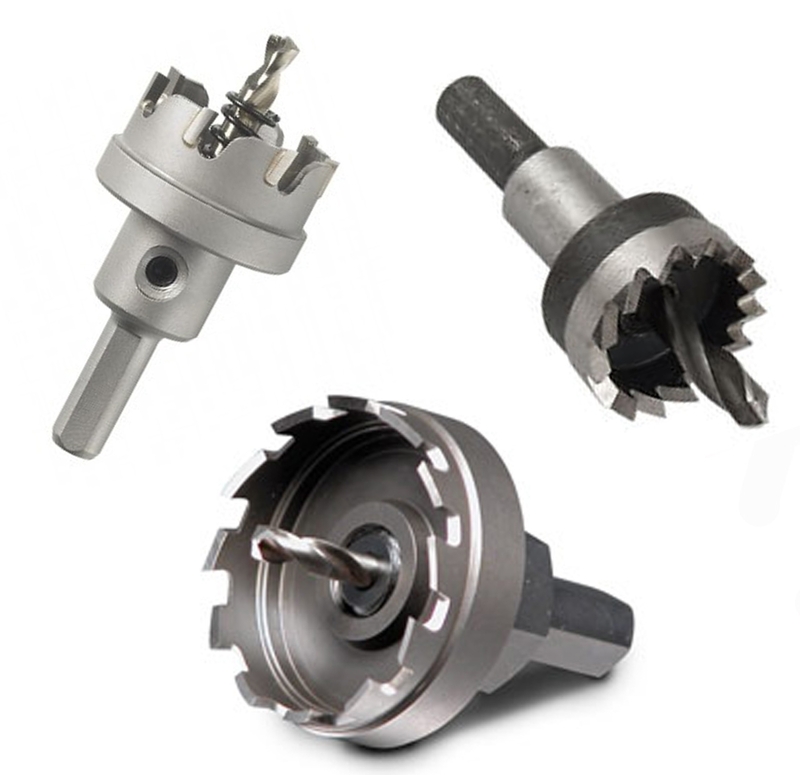 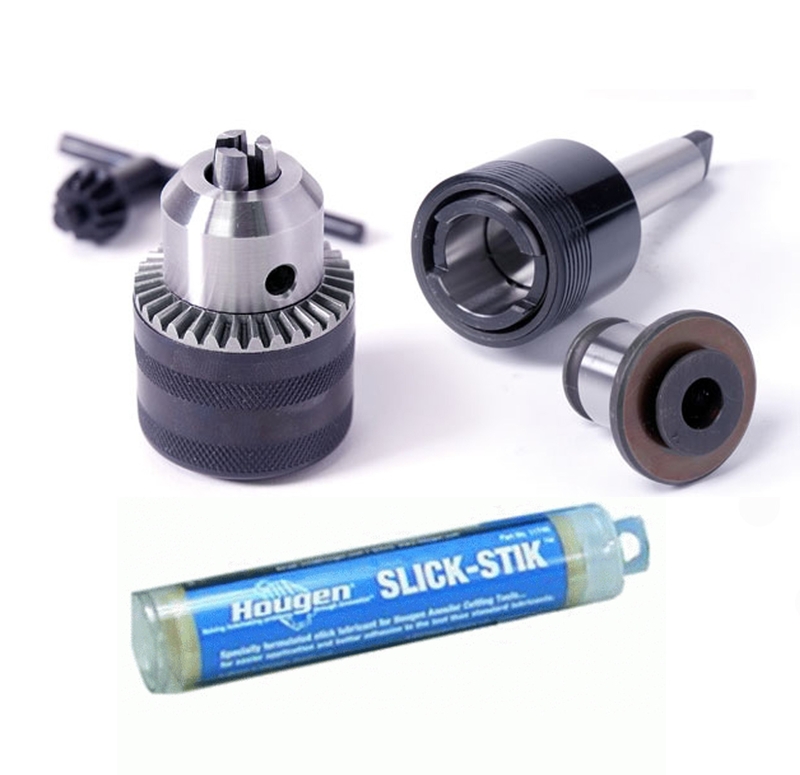 These machine tools are widely known as Slugger Drills—conventionally used to bore heavy metal sections like steel, iron, and even hardwood. 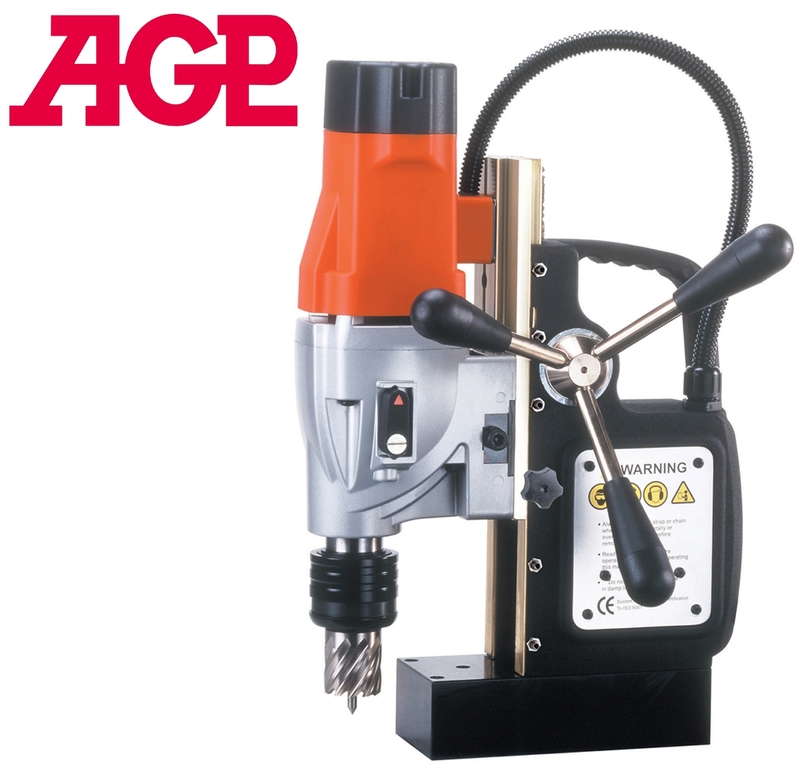 To cater to the needs of professionals, we have sourced a wide range of Magnetic Drills from the best brands. 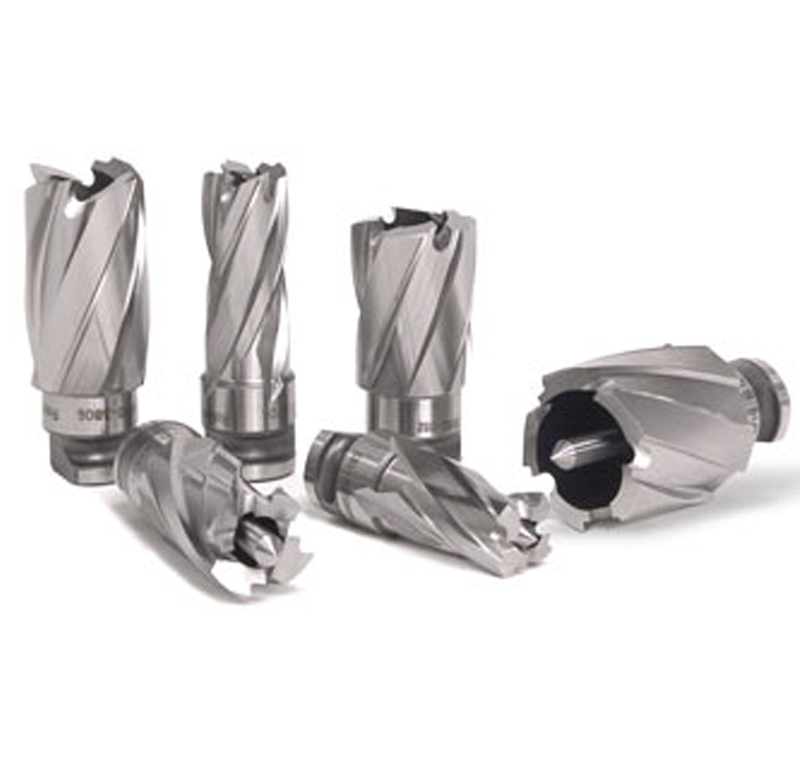 Our emphasis remains on safety, efficiency, and energy conservation along with durability. 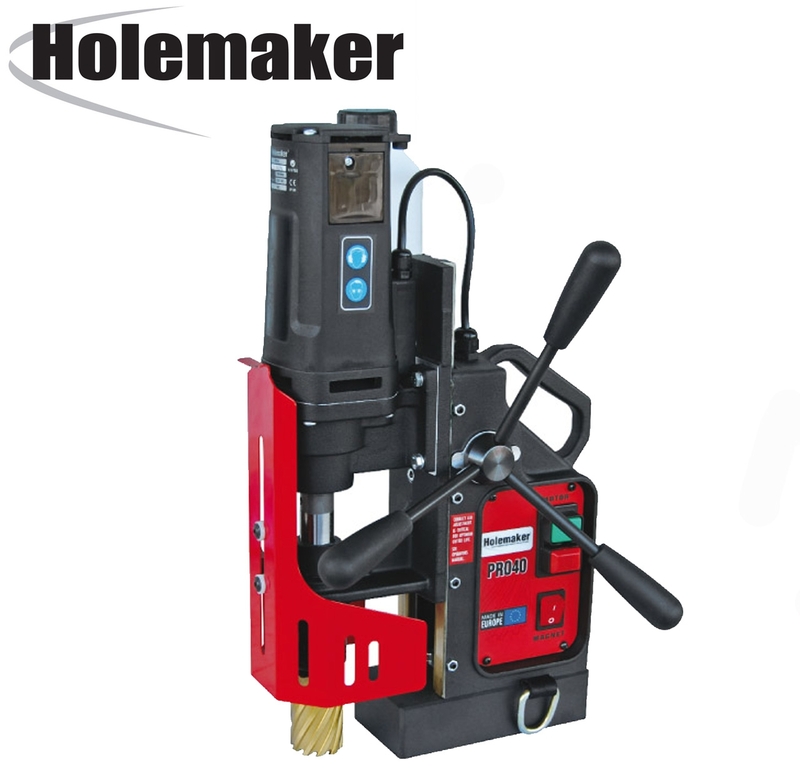 Manual Feed: In such machines, force is applied manually to drive the drill bit into the metal job/sheet. 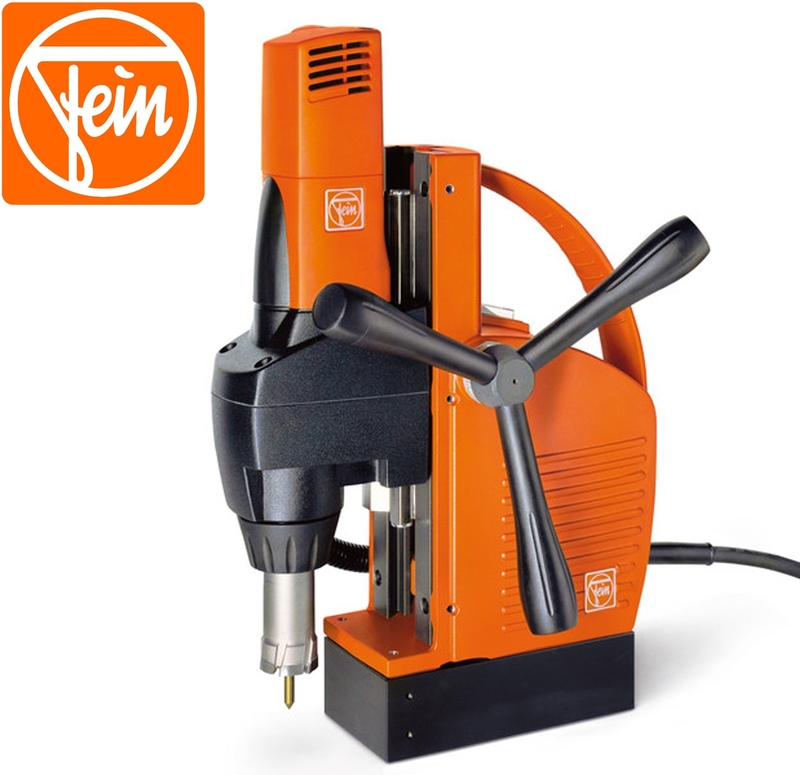 Auto Feed: In such machines, force is applied automatically, without any human intervention, to drive the drill bit into the metal job/sheet. 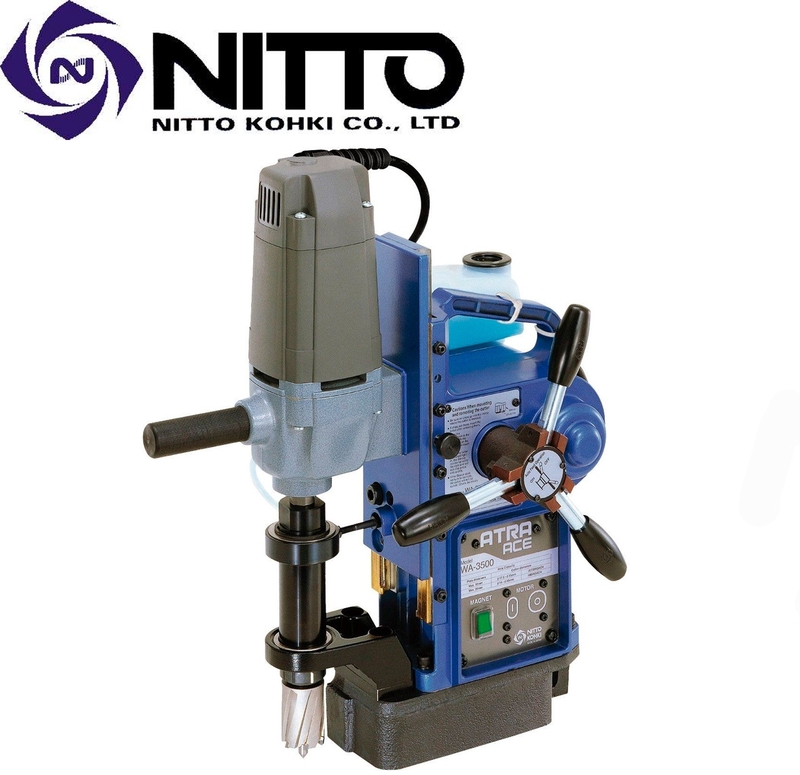 With our expertise and experience in providing the best power tools to our customers, we ensure the availability of quality products at competitive price range.